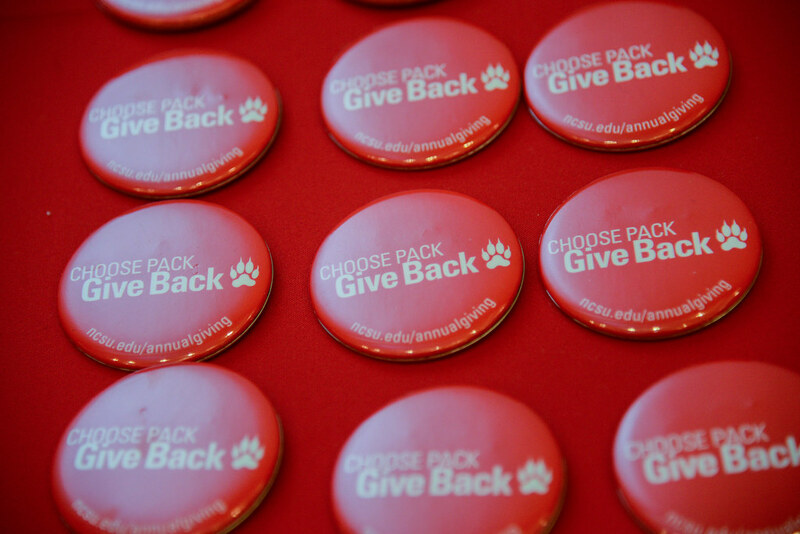 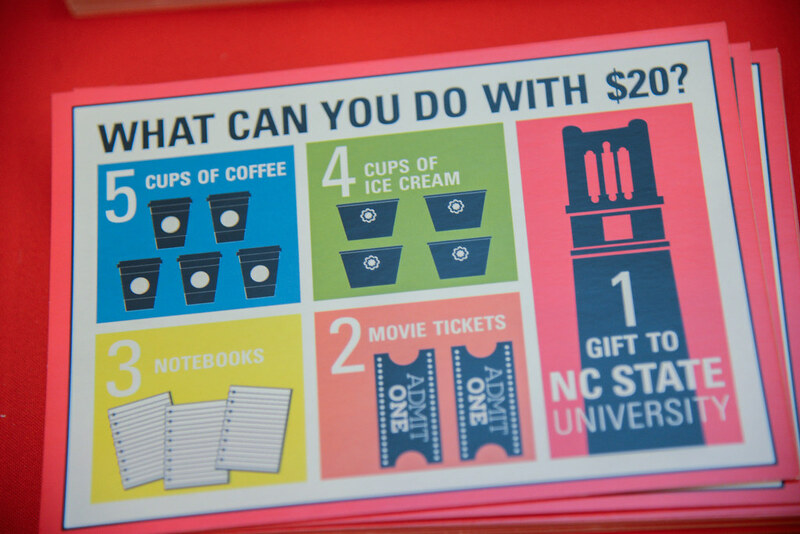 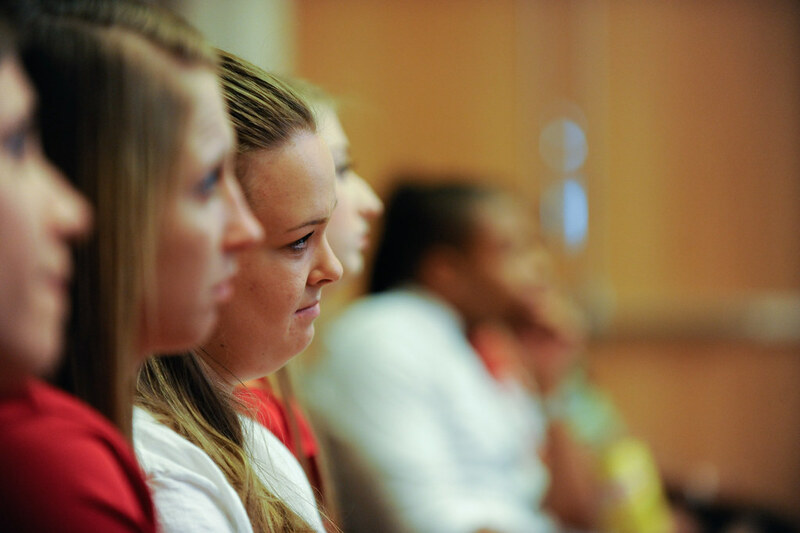 Gifts from generous alumni, friends, faculty and staff impact all of NC State University’s 34,000 students each year. 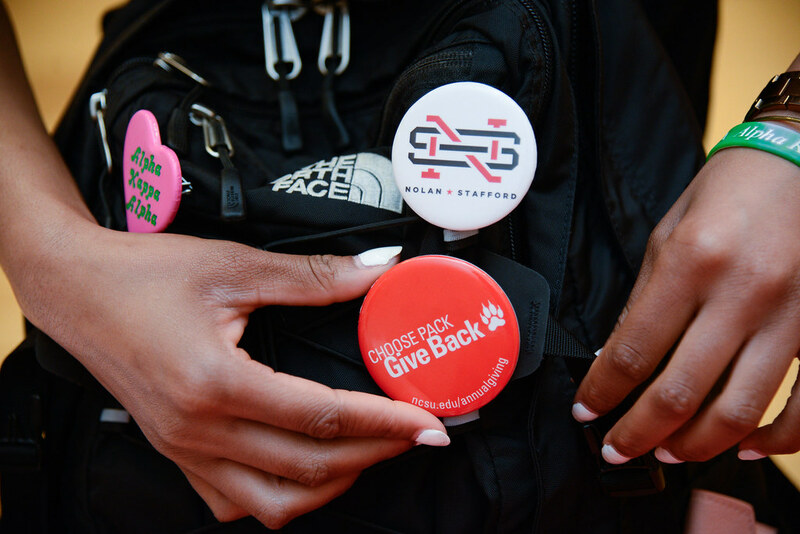 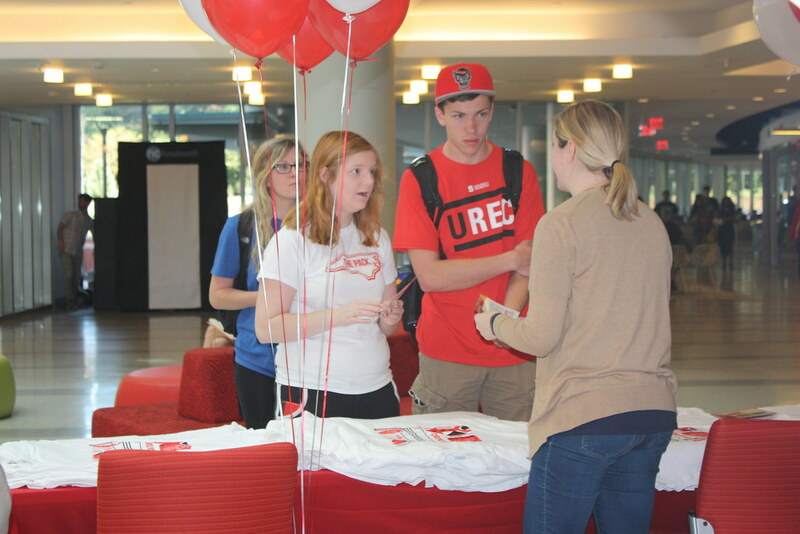 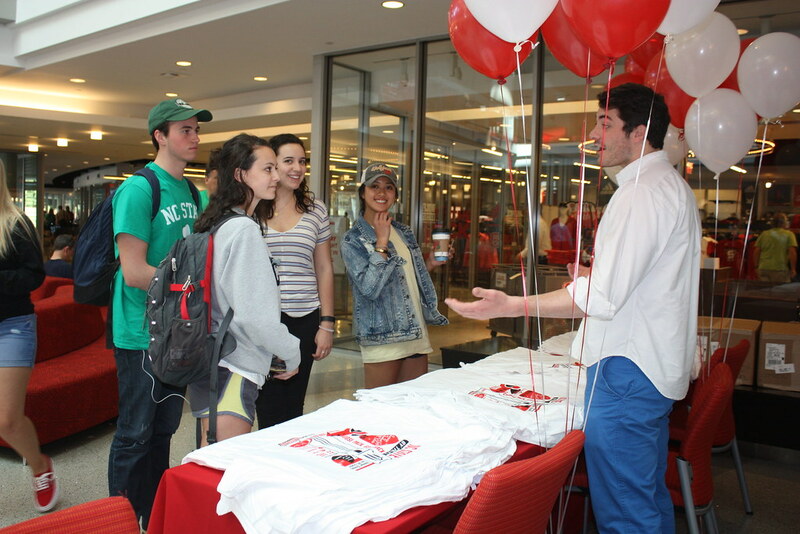 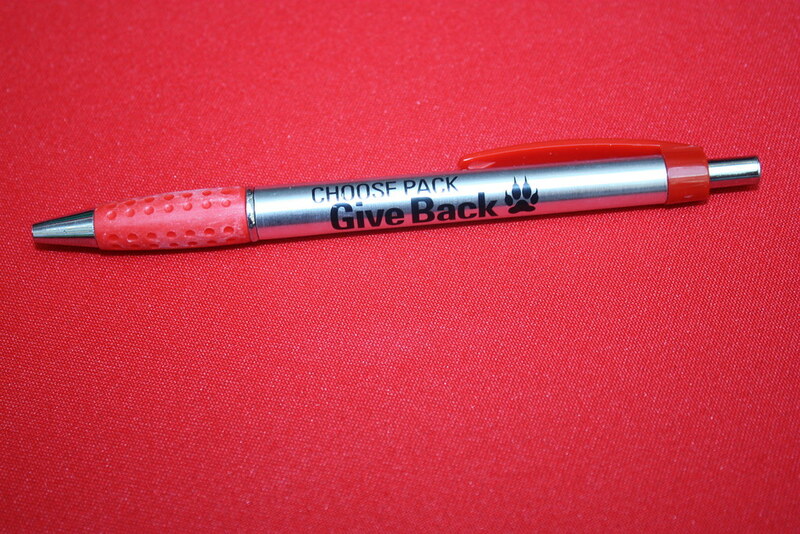 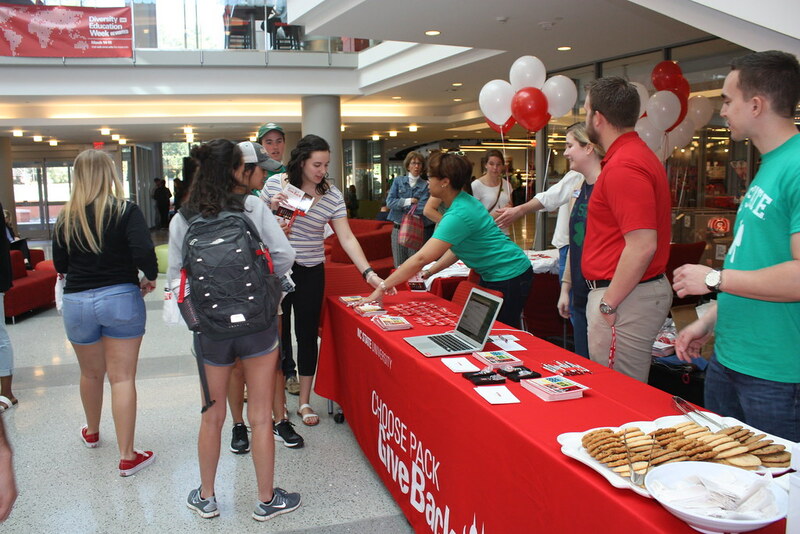 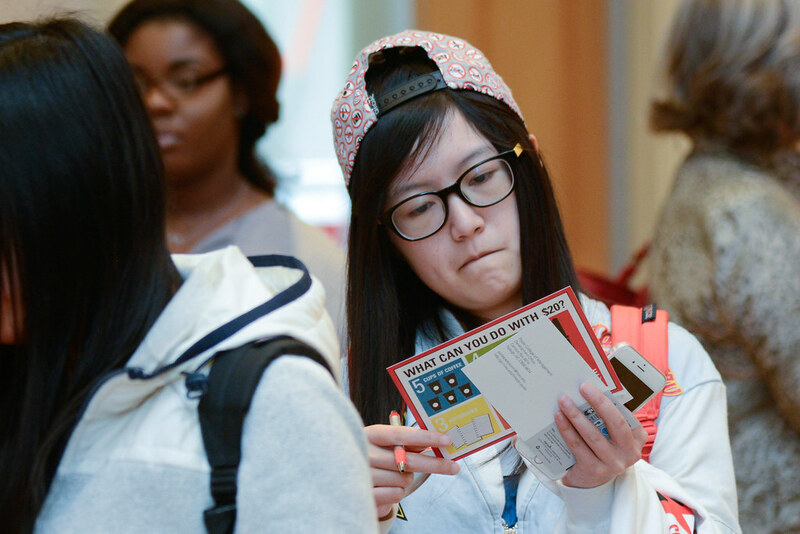 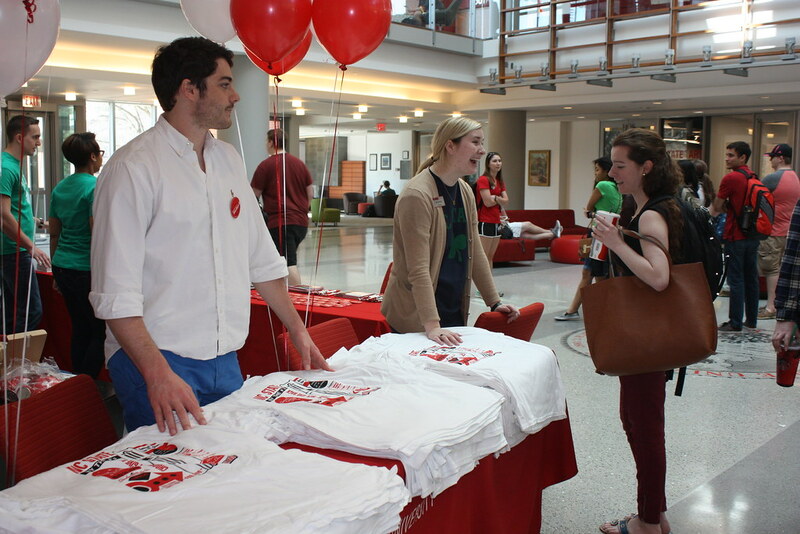 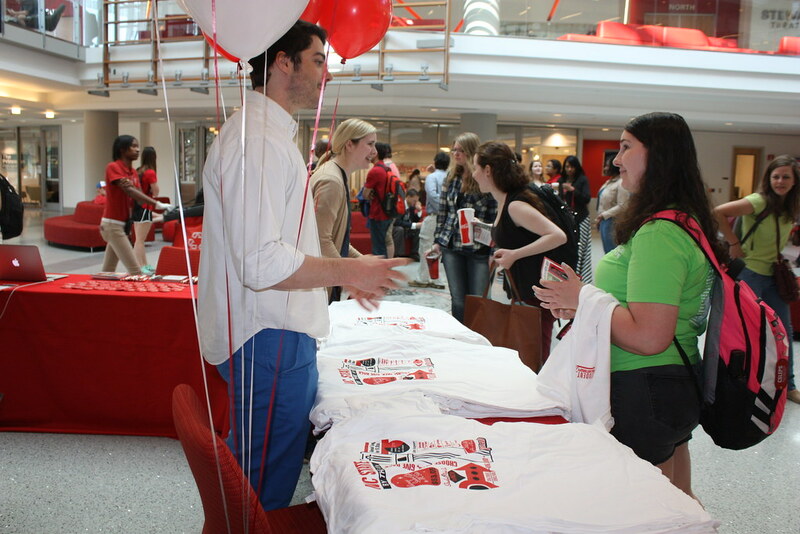 To help build awareness and enthusiasm among current students about philanthropy and to encourage them to give back, the university hosted its second annual Student Philanthropy Week March 15–17. 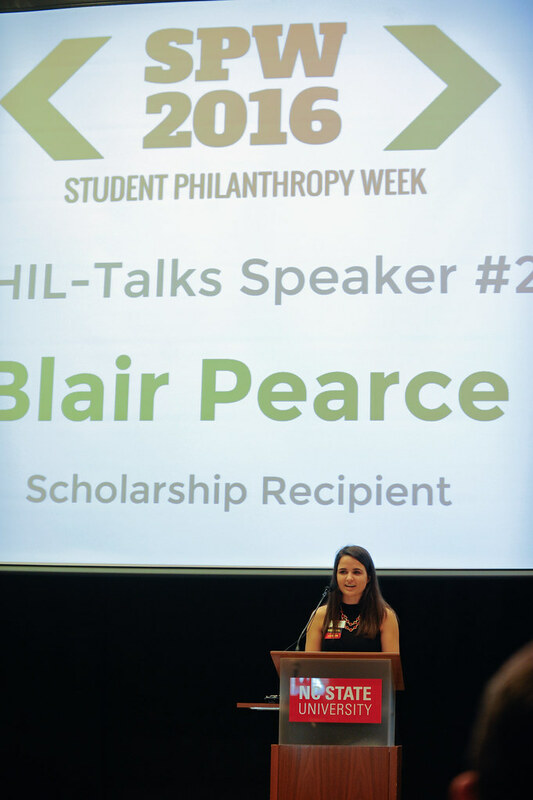 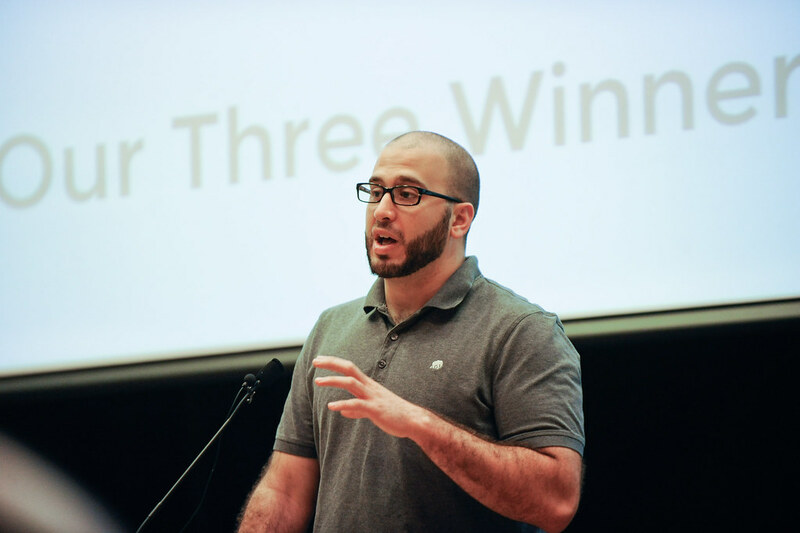 The week included a philanthropy-themed scavenger hunt across campus and a Ted talk-like event, during which guest speakers discussed the impact of private giving. 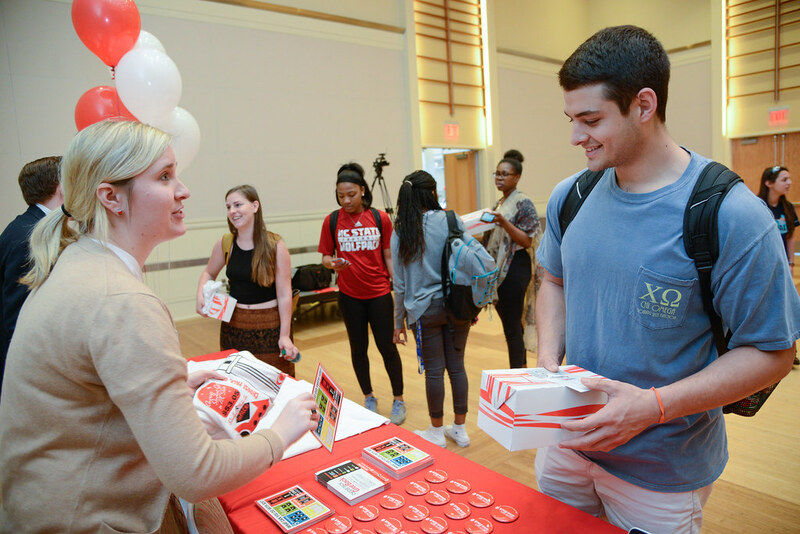 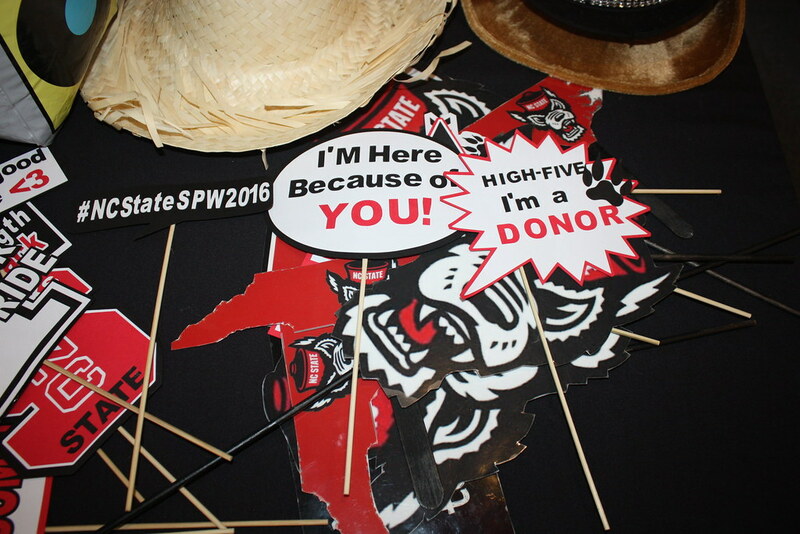 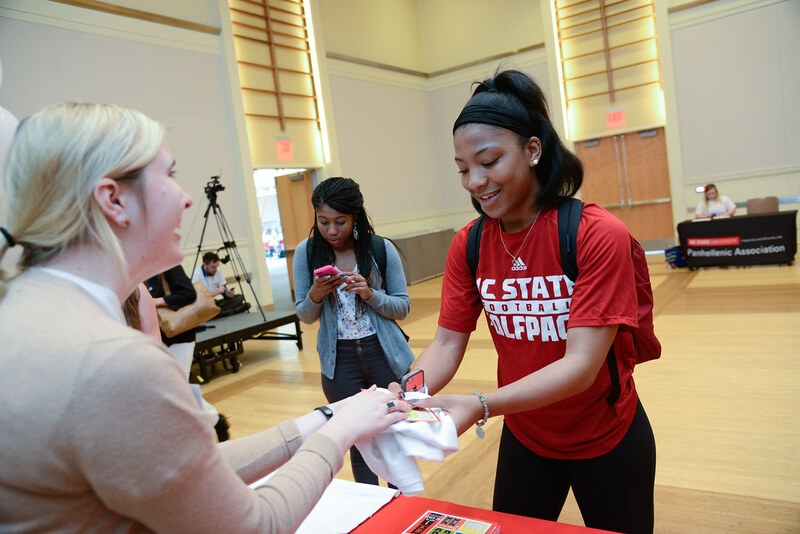 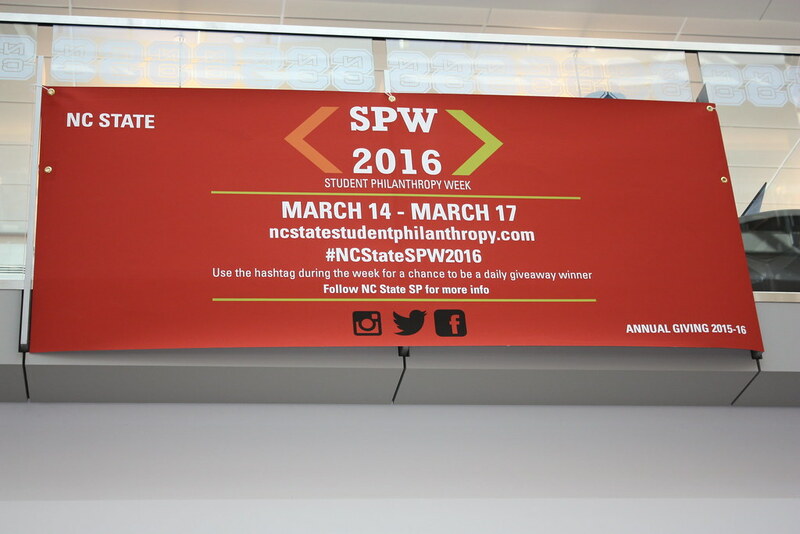 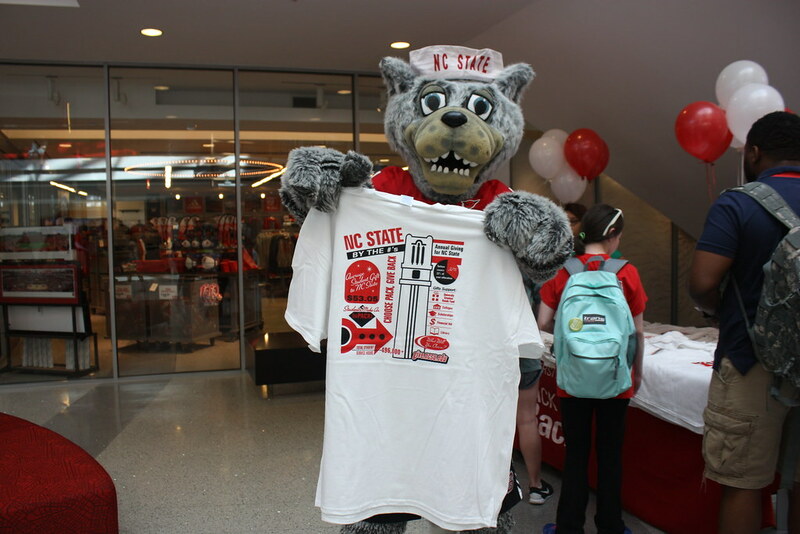 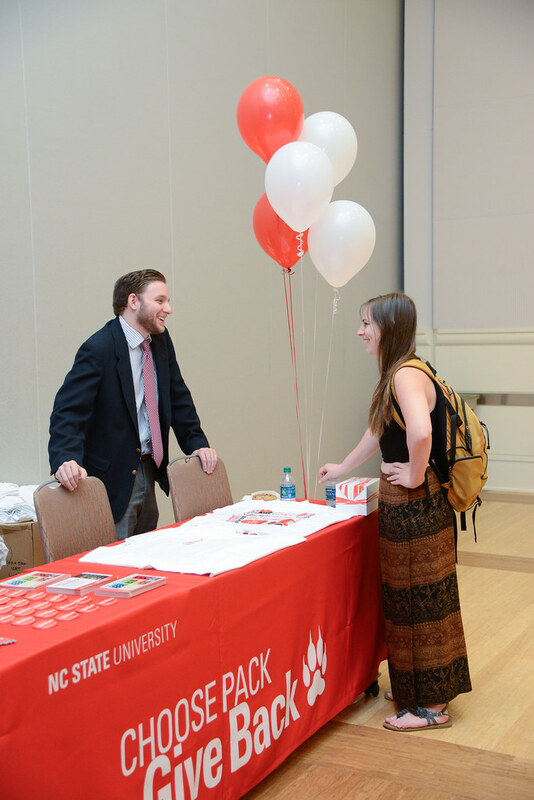 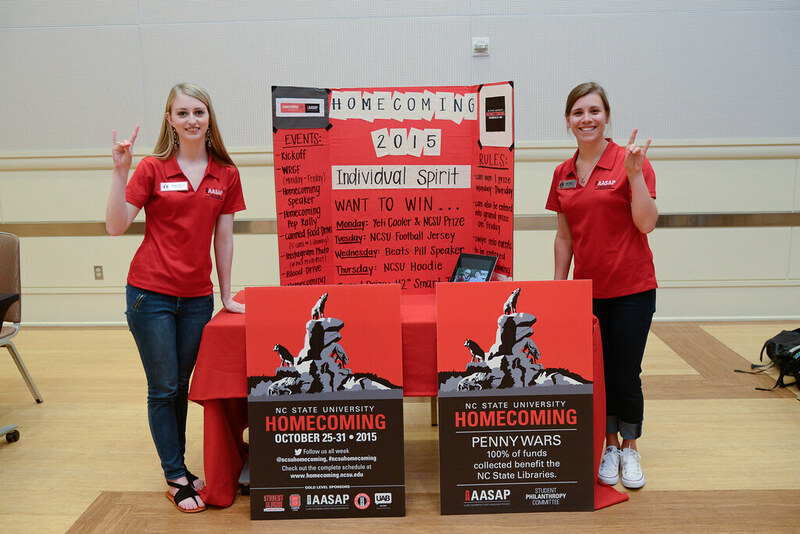 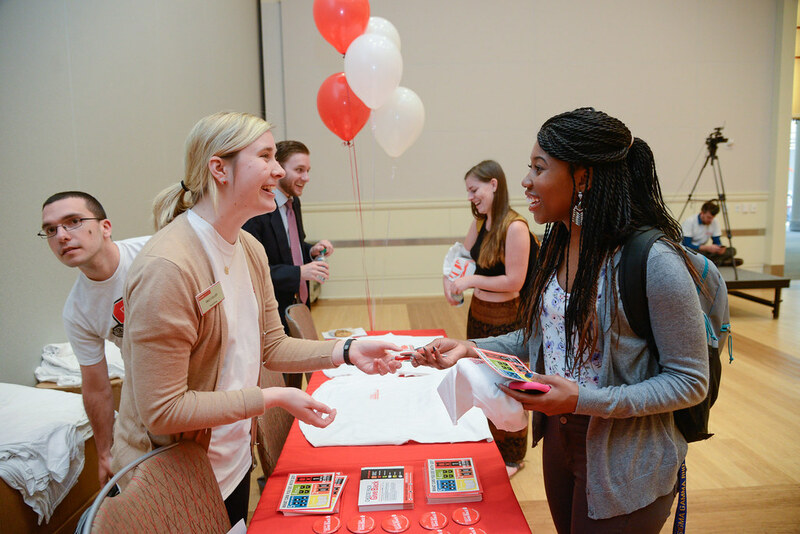 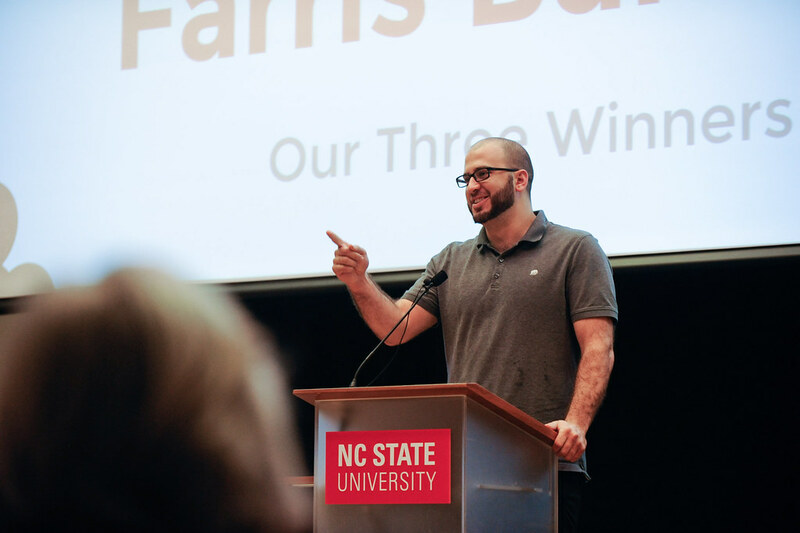 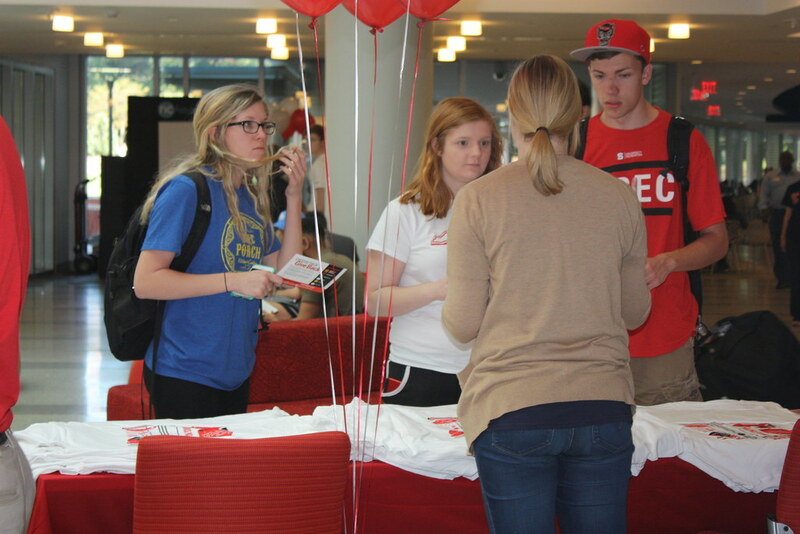 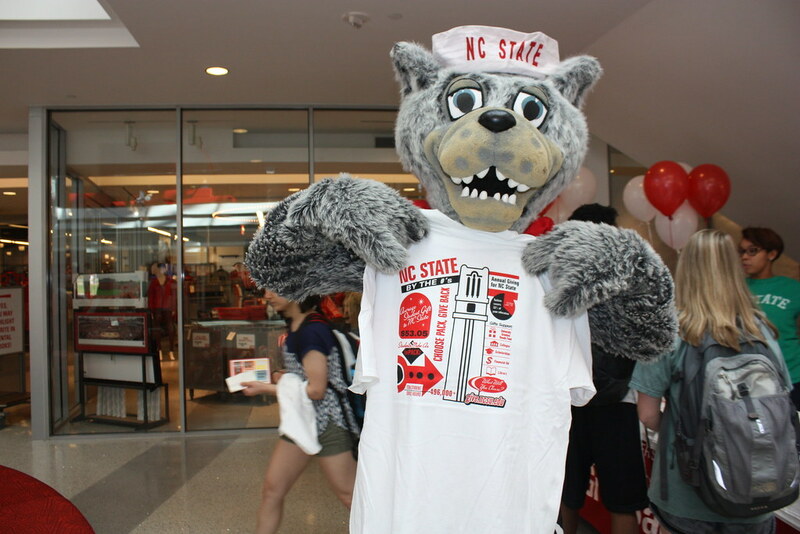 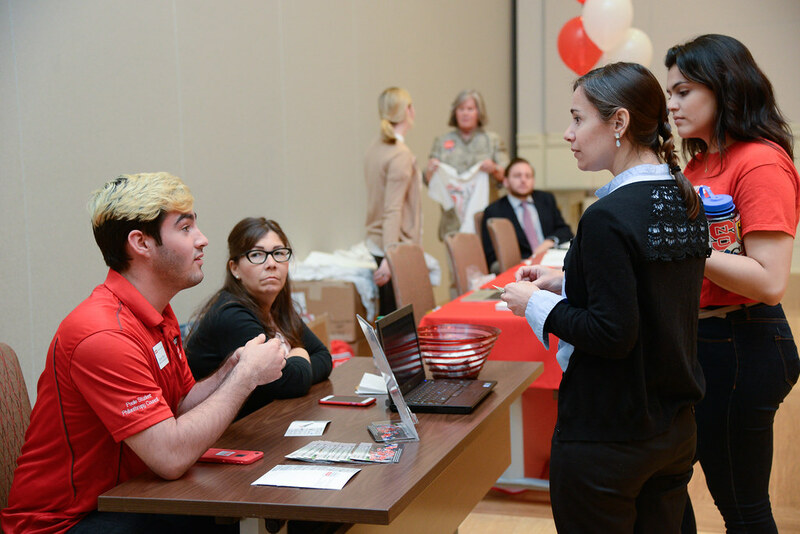 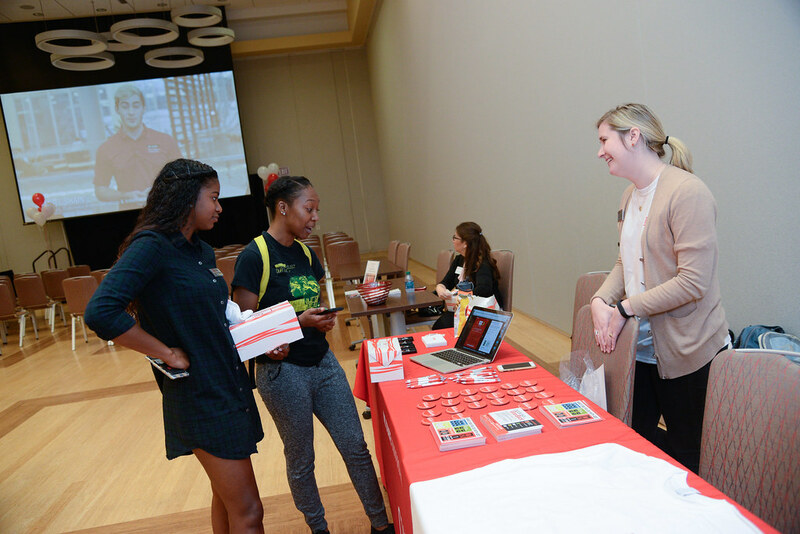 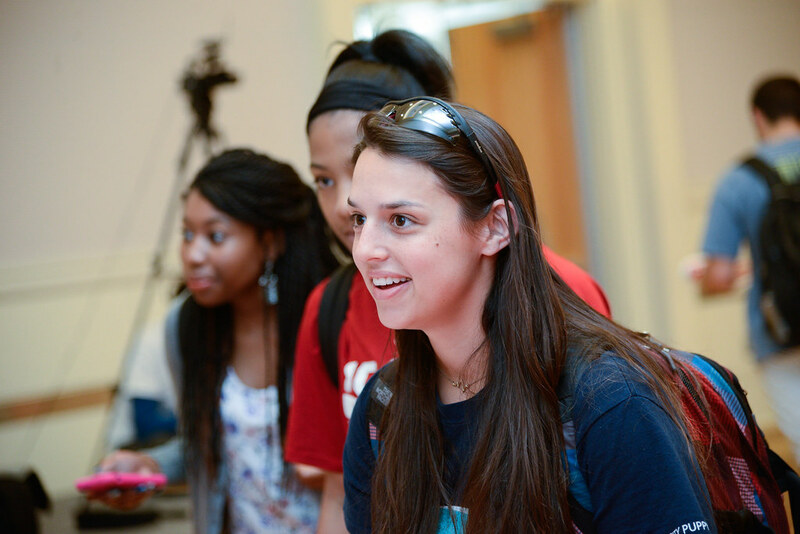 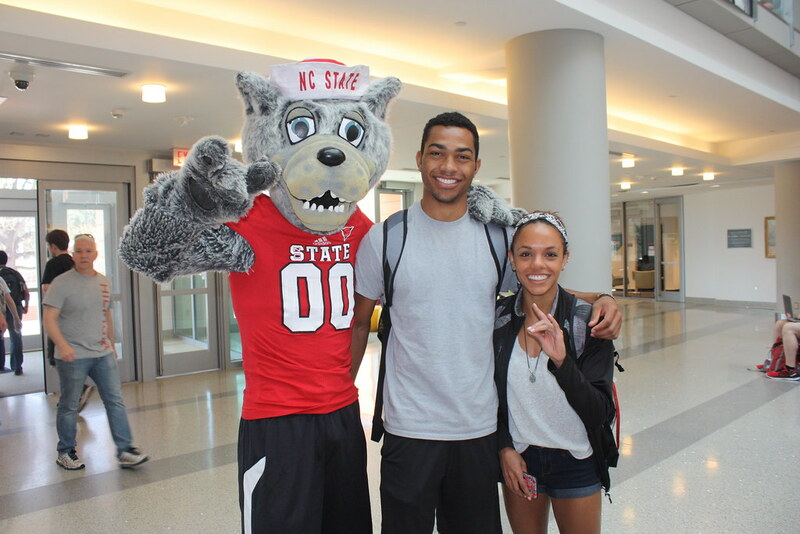 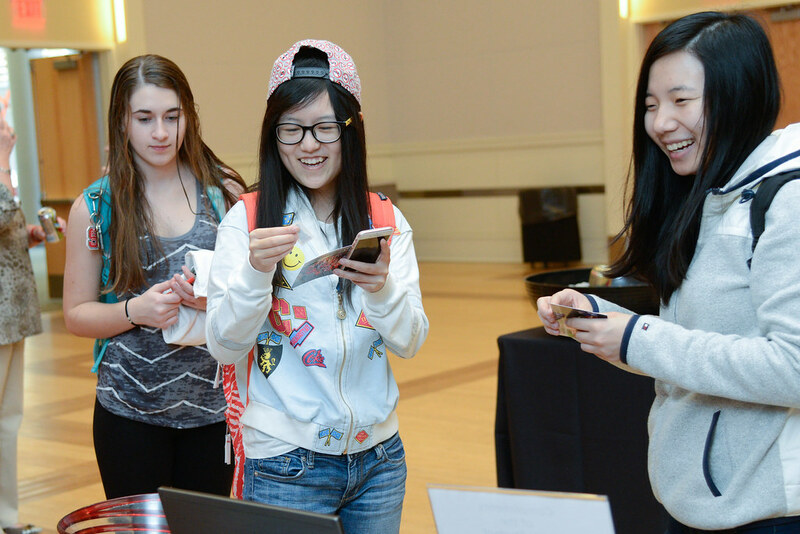 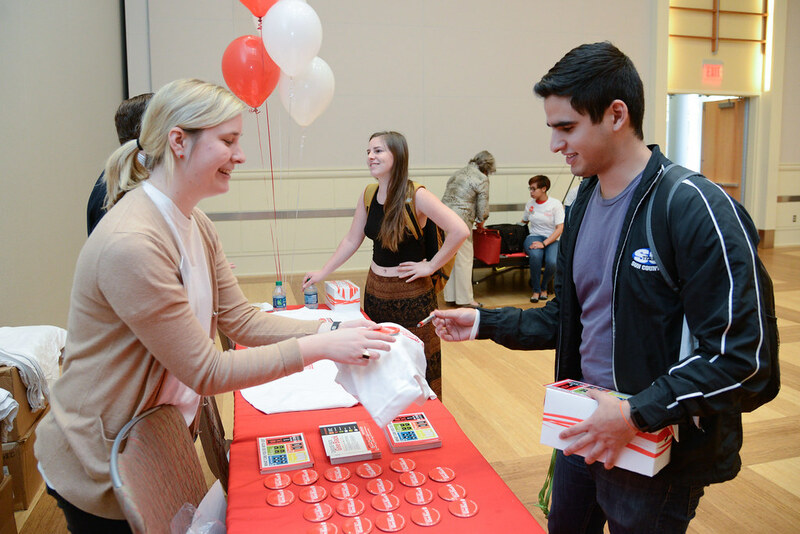 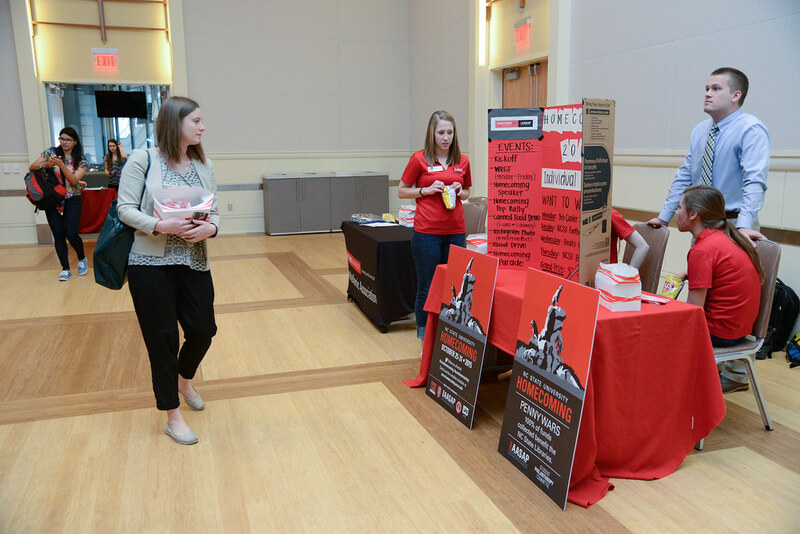 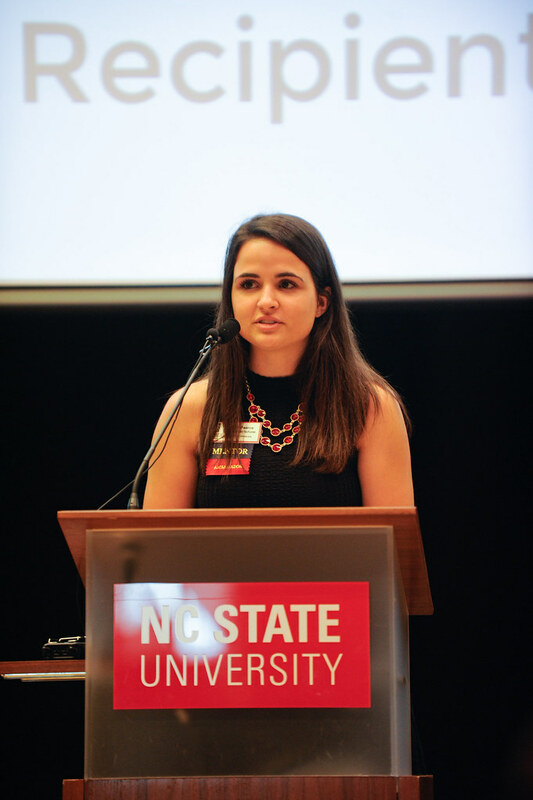 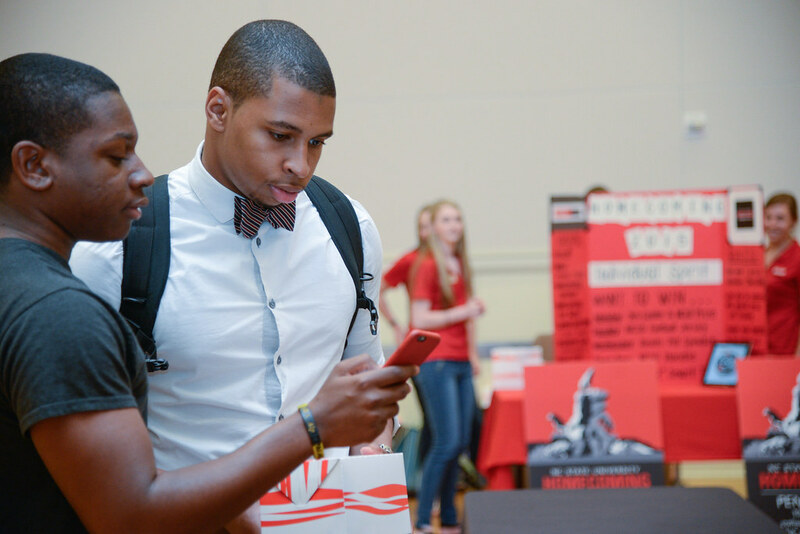 Students had the opportunity to learn about philanthropy on campus and use a photo booth to take pictures or record videos thanking NC State donors. 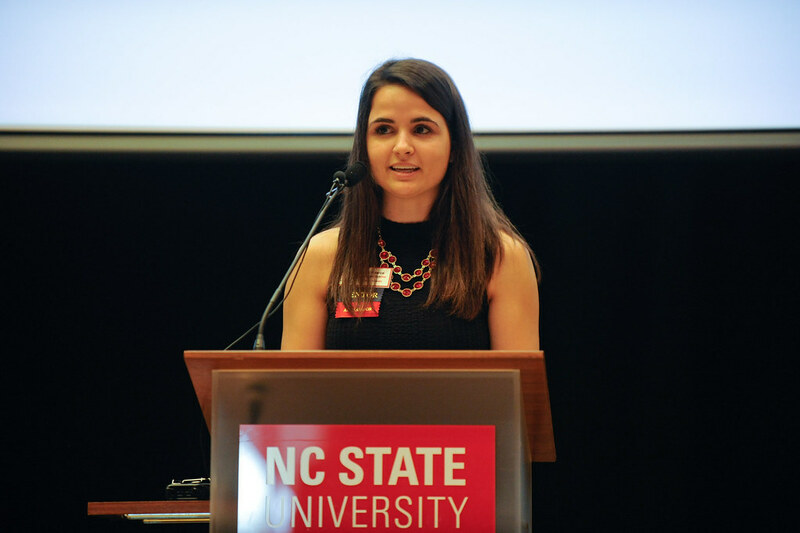 Social media and physical markers were used to draw attention to places and things on campus that were made possible by philanthropy — including the sundial in front of Primrose Hall and the clock on the Memorial Belltower.